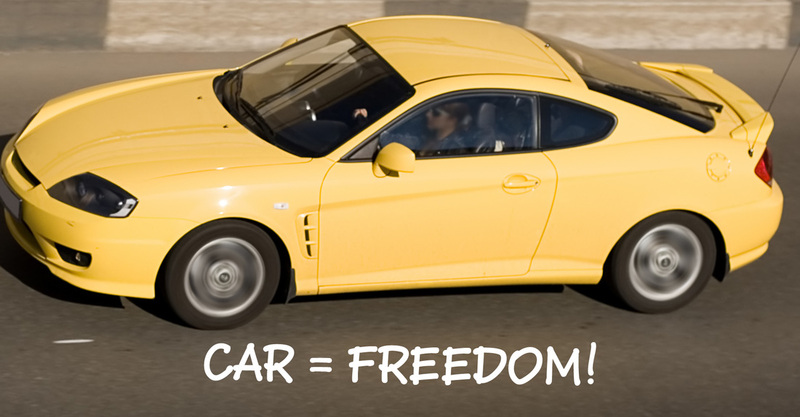 ​USE IT THIS YEAR TO SAY "GOODBYE" TO YOUR CAR PAYMENT FOR GOOD! This year, you can save a lot of GREEN if you use your TAX REFUND TO PAY OFF YOUR CAR! 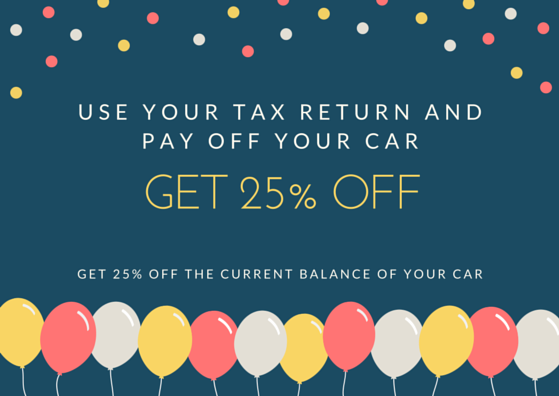 ​Just for using your hard earned tax dollars, you could save 25% OFF your payoff with this offer!! TO GET YOUR DISCOUNTED PAYOFF AMOUNT - FILL IN YOUR INFO AND WE WILL CONNECT WITH YOU RIGHT AWAY! You can find this on your auto title, registration and even your insurance policy. Or check your windshield on the drivers side.